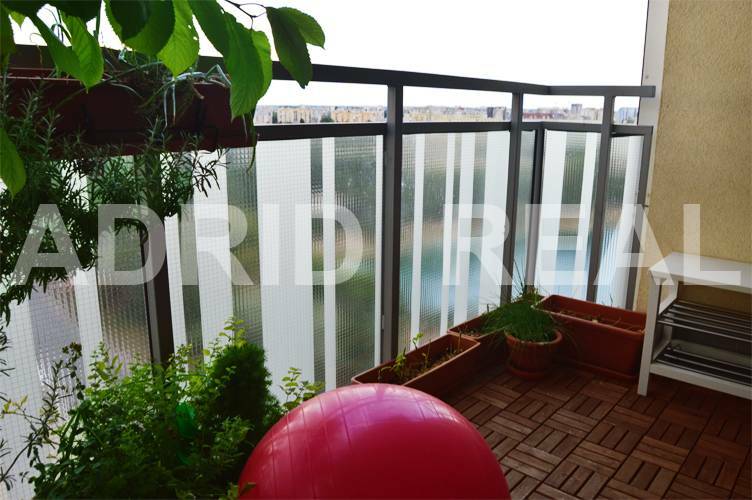 THE EXCLUSIVE & DELICIOUS HEARTBREAKER IN LUXURIOUS NEW BUILDING - ADRID REAL s. r. o. 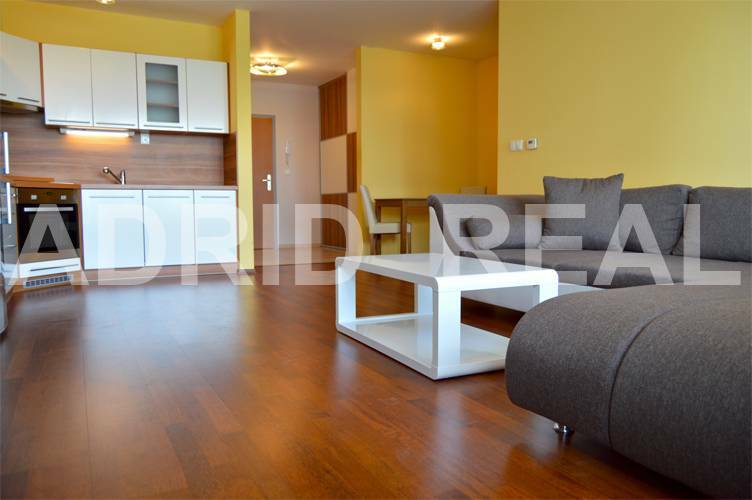 Delicious & generous two-room apartment with an area of ​​58.66 square meters, with a spacious loggia, an area of ​​5.40 square meters, with a panoramic view of the lake Štrkovec located on 12/16 floor in the quality and new residential complex Eden Park in the lucrative area of ​​Bratislava - Ruzinov . 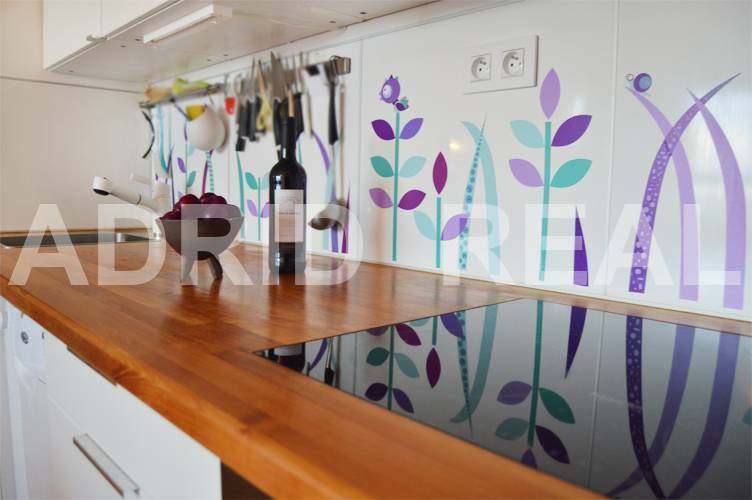 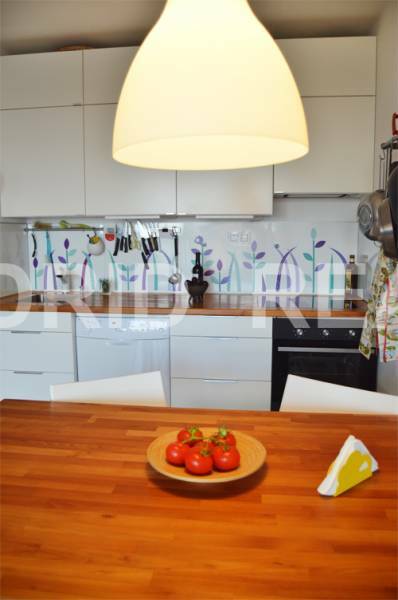 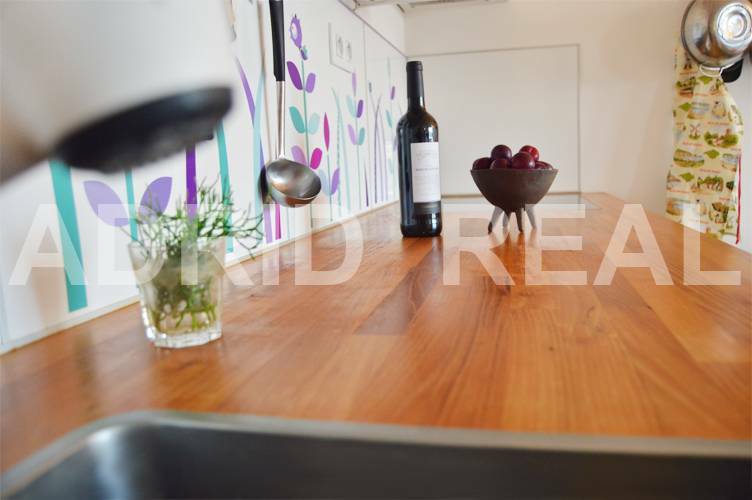 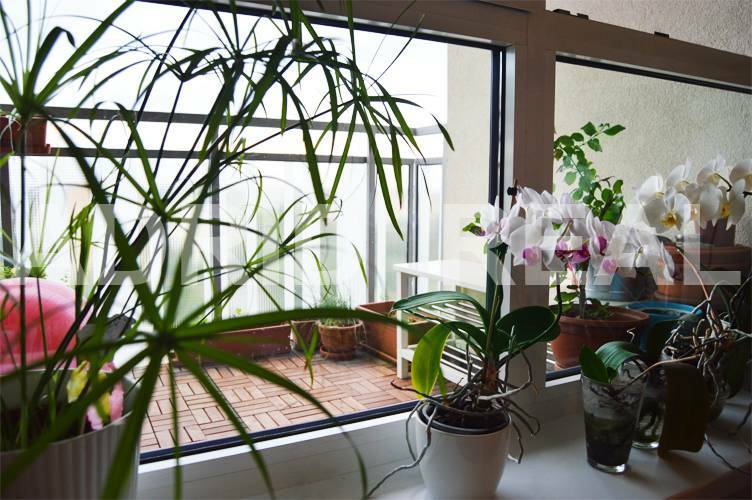 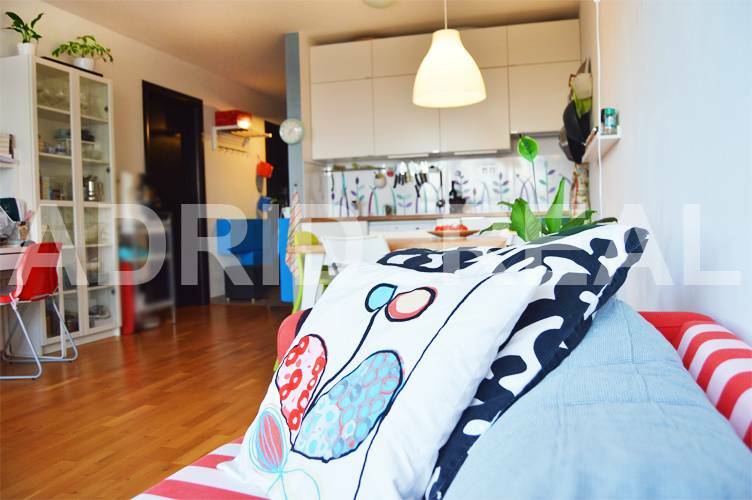 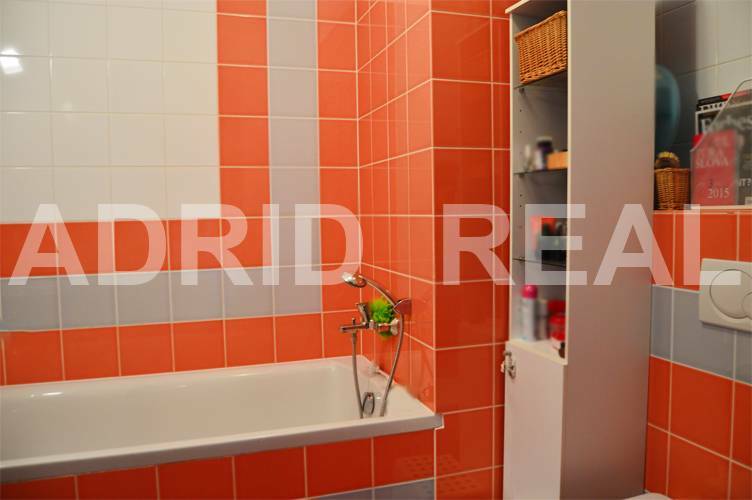 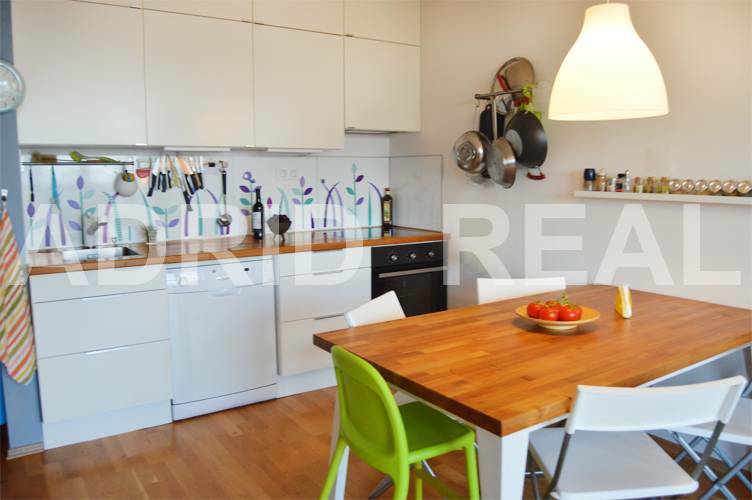 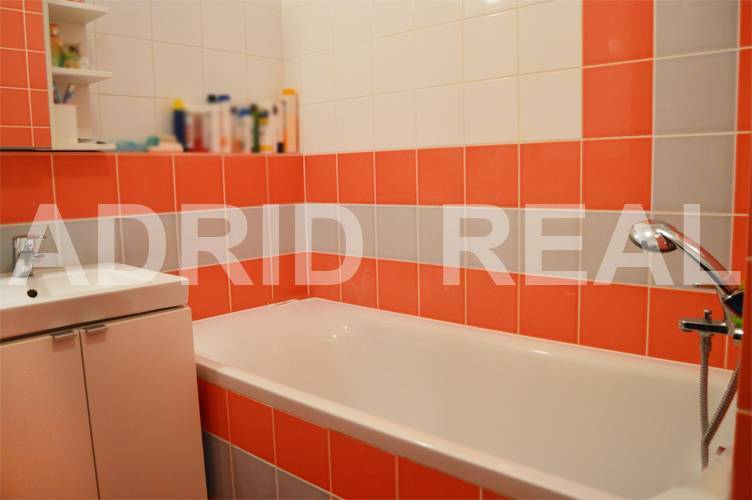 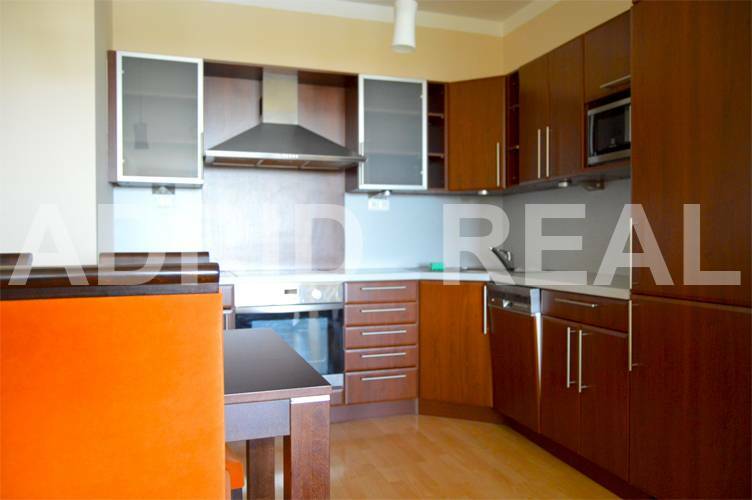 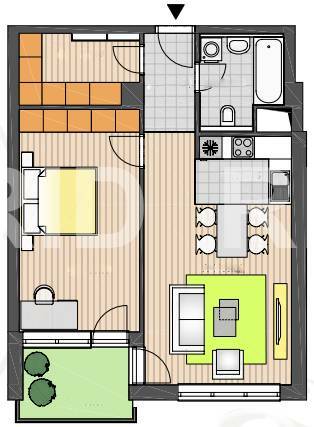 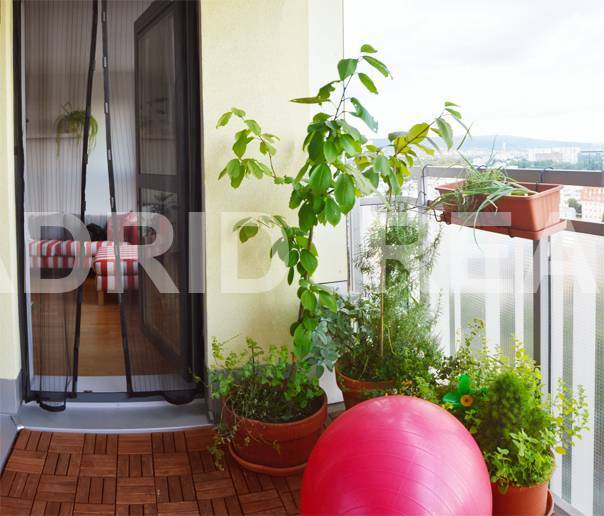 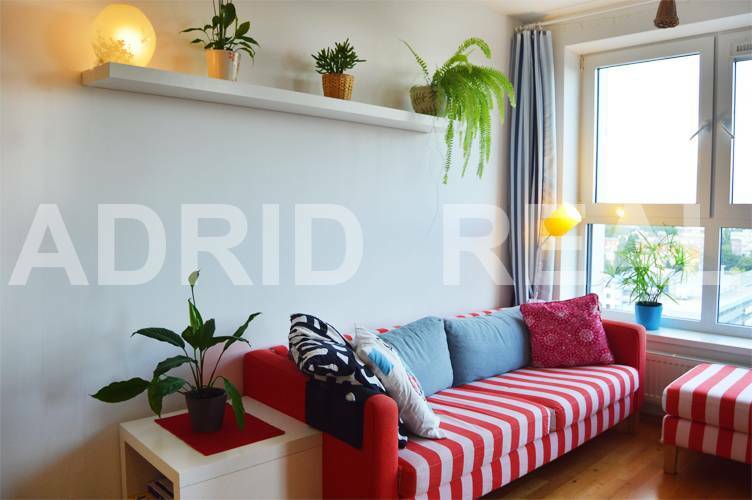 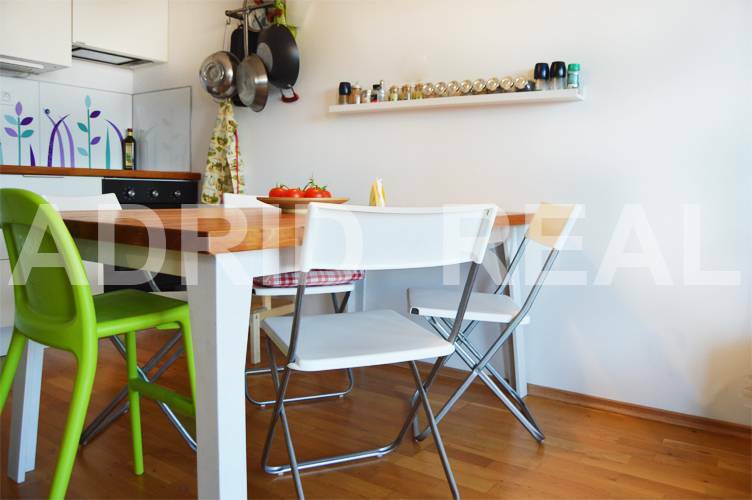 The exclusive two-bedroom apartment is possible to buy a parking space in the underground garage at EUR 15.000,-. 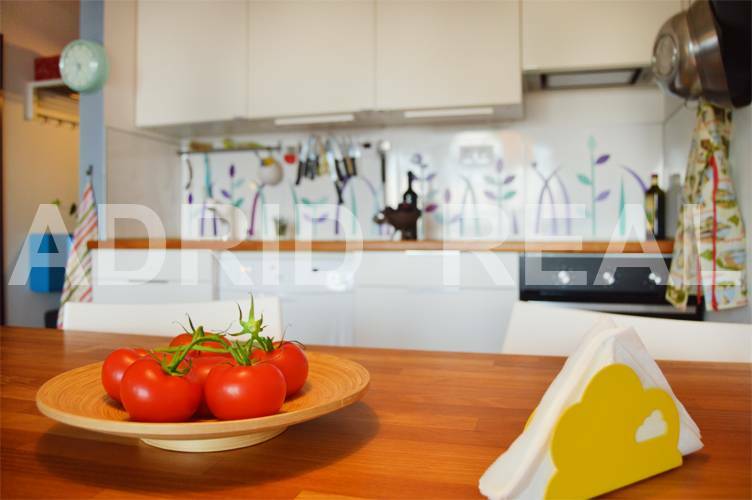 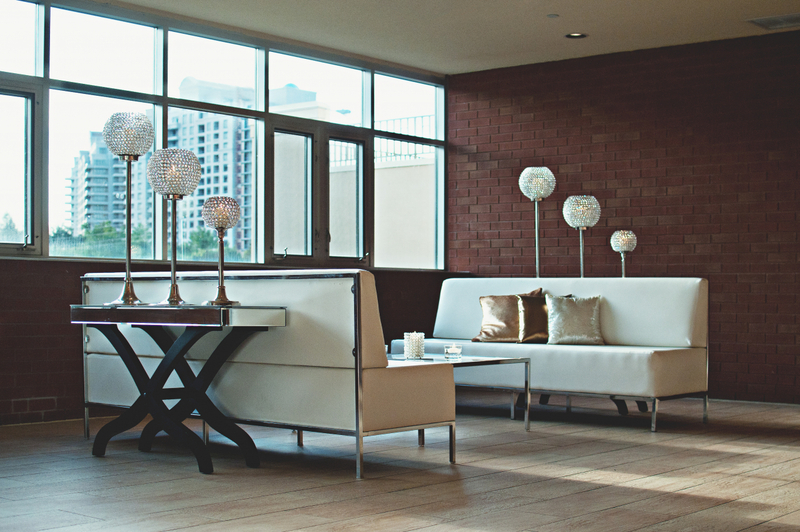 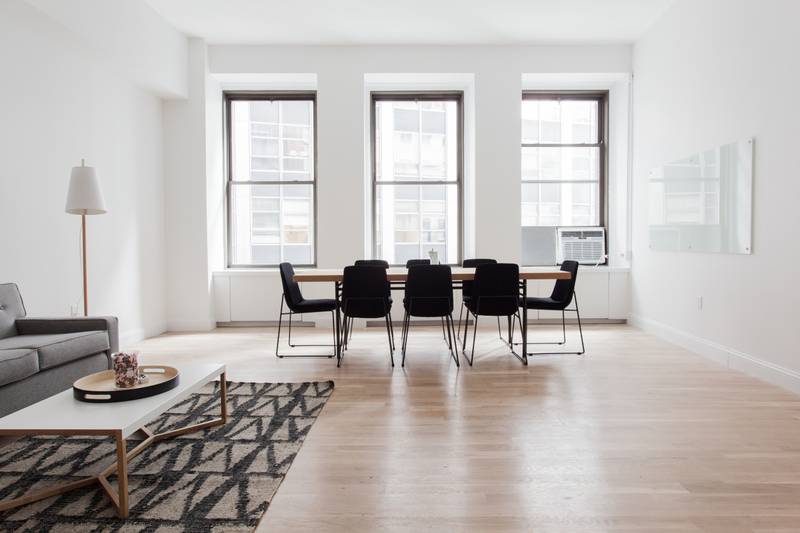 Apartment oriented to the east side of the world is made of premium materials, has wooden floors and tiled floors, aluminum windows, interior doors in a luxury amount & Fire Safety entrance door.